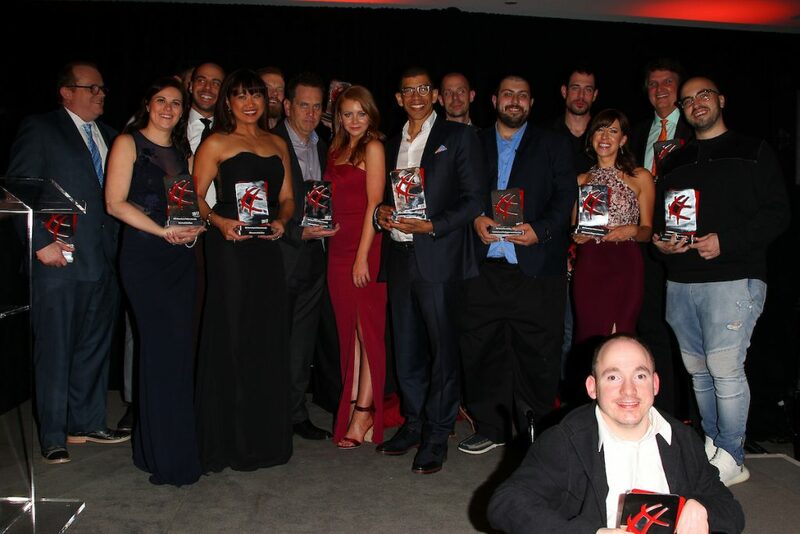 Andrew Neeme wins twice, Matt Savage wins again at an emotional American Poker Awards. 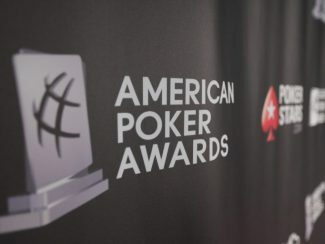 LYNN GILMARTIN TO HOST 4th ANNUAL AMERICAN POKER AWARDS. 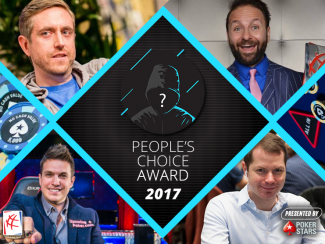 Final Four revealed for People’s Choice – voting closes on Thursday!. 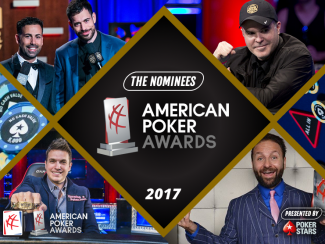 POKER CENTRAL AND DOUG POLK LEAD THE WAY AS GLOBAL POKER INDEX ANNOUNCES NOMINEES FOR 4th ANNUAL AMERICAN POKER AWARDS. 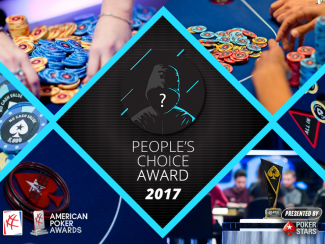 Vote Now for People’s Choice for Poker Personality of the Year Award. 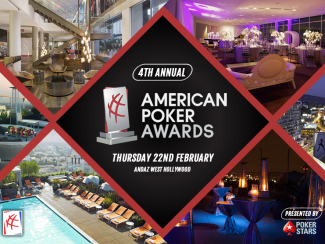 4th annual American Poker Awards comes to Hollywood with more categories than ever.. Announcing the 4th American Poker Awards – presented by PokerStars. 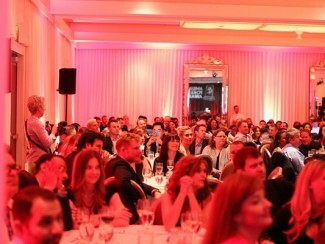 The 3rd American Poker Awards wraps up in Beverly Hills. 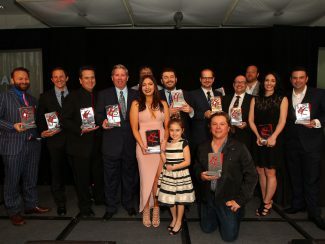 Here are the Winners. 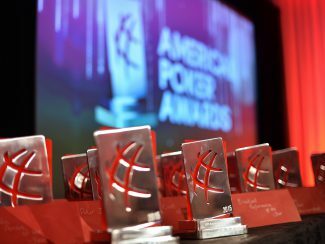 Announcing the nominees for the 3rd Annual GPI American Poker Awards. 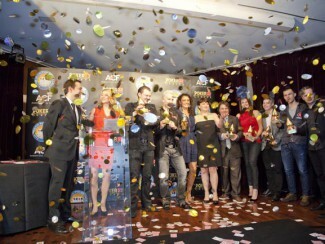 Official categories announced for GPI American Poker Awards, sponsored by PokerStars. 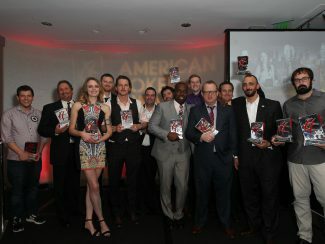 The American Poker Awards 2nd Edition Winners. 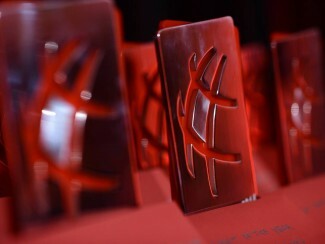 Announcing The 2nd Annual APA Nominees. 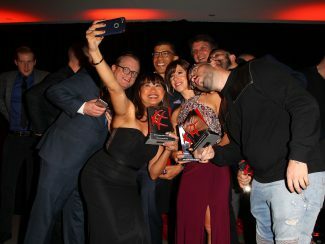 Drama, Glitz & Glamor Highlights 1st GPI American Poker Awards. 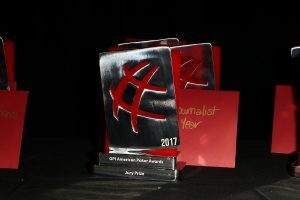 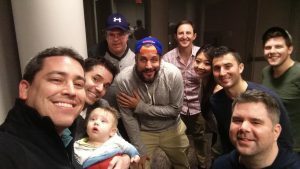 Pokerupdate.com Sponsors Media Person of the Year Award.